So much going on this spring & lots of information enclosed here! To highlight just a few of the many topics below, we hope you’ll join us on Saturday for the Christmas Tree burn. What better way to welcome in spring by dancing around a HUGE bonfire with your friends. 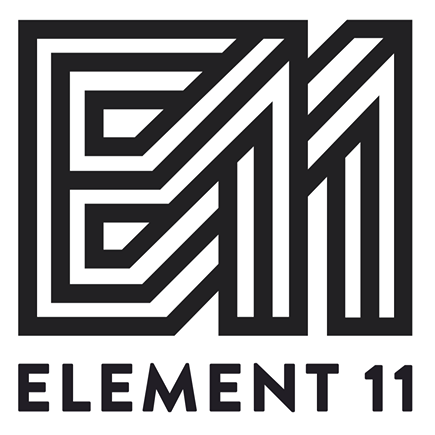 We also invite you to check out the 2013 Element 11 Festival Video. It refreshes all the memories from last year & gets us super excited for this year’s festival! Also below are some of the amazing pieces of art that will be at Element 11 this summer – get yourselves ready to be blown away! We’ve also included simple steps for volunteering with Element 11 as well as a lot of upcoming community events. And, information about ticket sales! !